Bumble is back! 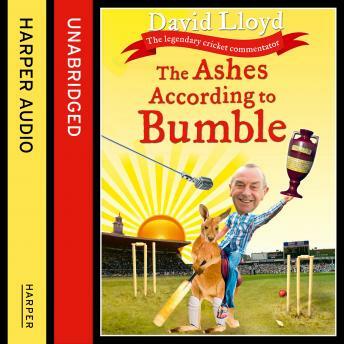 The funny, forthright and not infrequently filthy author of best-seller 'Start the Car' and star of Sky Sports returns with a new collection of yarns from his years at the crease and at the microphone. It's the book that Bumble's many fans have been longing for. After three long years, Bumble is finally back! The outspoken author of best-seller 'Start the Car' returns with a whole new cricket bag full of yarns from his years on the pitch and in the commentary box. Expect more tales of Bumble's time rubbing shoulders (and chinking glasses) with the great (as well as not so great) and good (as well as bloody awful) of cricket.